Heather is an engineer, biologist and entrepreneur with a goal to create future-proof spaces through innovation and research. She obtained her PhD from the University of Toronto in civil and environmental engineering with research focused on drinking water treatment. 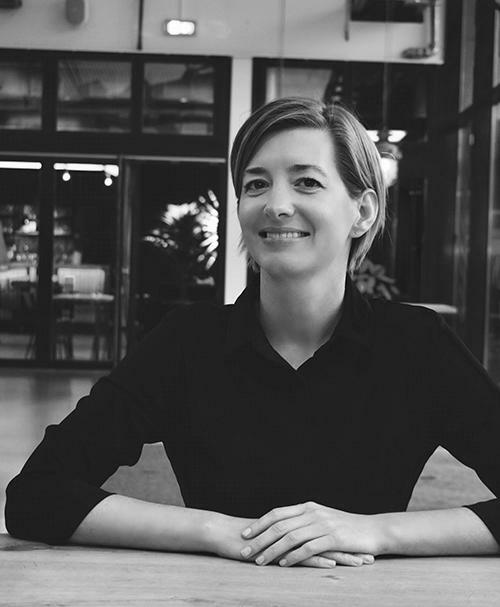 She is currently working as a research director at The Student Hotel to set up Innovation Lighthouse, a Dutch start-up that tests sustainability innovations in real buildings and measures the impacts, with the goal of scaling up proven solutions.